We arrived after two overnight sails. It is the dry season and nothing but sun, sun and night. 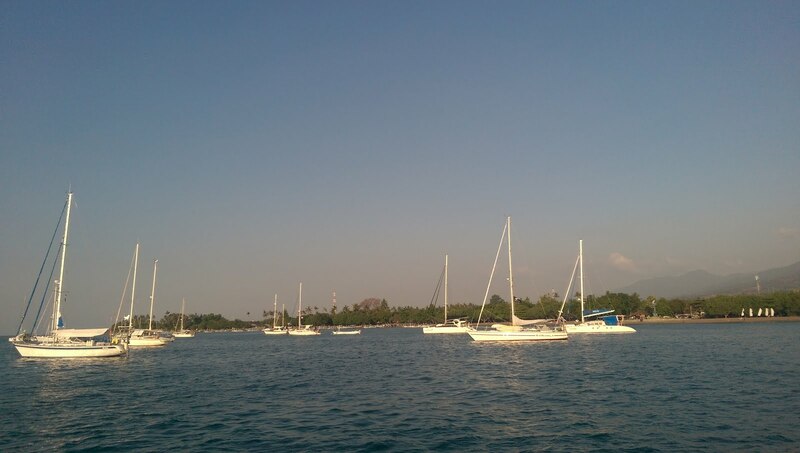 Boats with the Sail Indonesia Rally are here now including friends Jon and Sue of SV Ocelot.